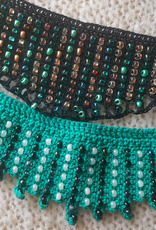 Description: Are you interested in learning how to use beads in your crochet or have been wanting to dive into the world of crochet jewelry? Let’s hang out and make this amazing statement piece. 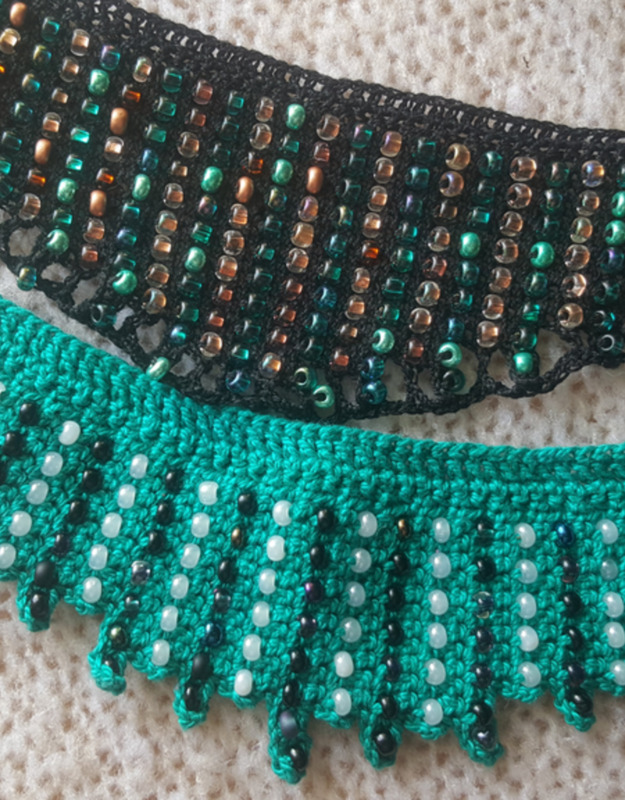 With the ability to customize the bead color and thread color you can make a piece that matches any outfit and will instantly add a touch of class to anything you wear. This necklace will definitely have your neck screaming Girl Power!